Post UTME Registration Form 2019/2020- Here are the list of schools whose Post UTME 2019/2020 Form are Out. The admission screening of the different institutions across in Nigeria are all listed below. Ensure you bookmark this page on your browser not to miss any information. 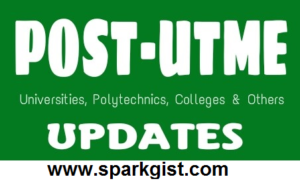 We will update this post/article/page from time to time with more vital as different schools releases their 2019/2020 Post UTME Form / admission screening form. 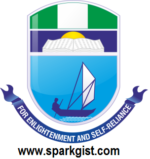 ADVICE- Bookmark and regularly visit this page to know when your institution of choice will release their POST UTME screening exercise application form for the 2019/2020 academic year session. Federal College of Education, Eha-Amufu – FCEEha-Amufu Post UTME – 2019/2020.